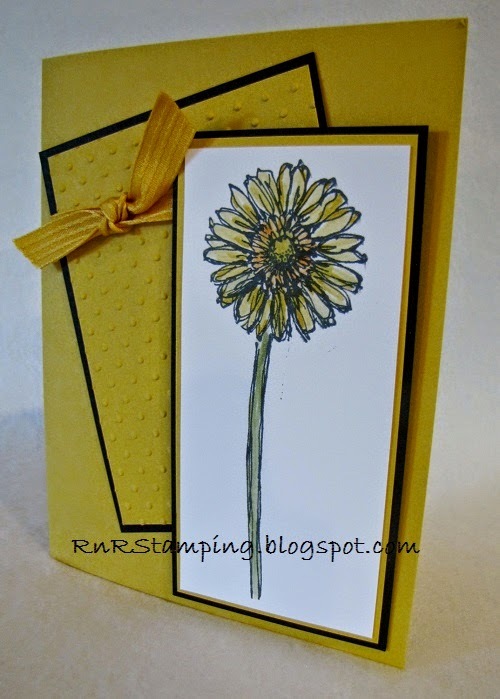 RnR Stamping: Something New Blog Hop! Welcome to the June Pals Blog Hop. 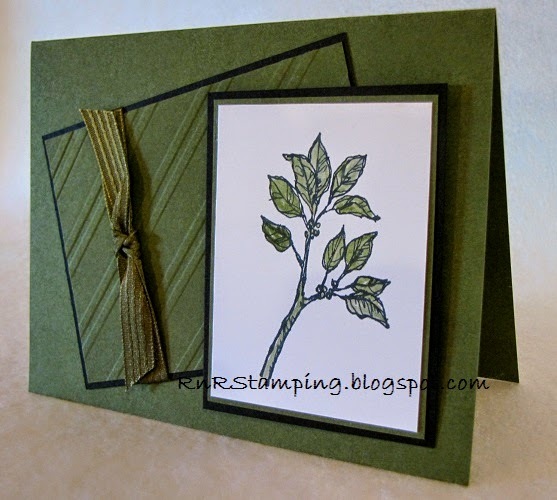 This month we are excited to show off new Stampin' Up! products from the just released 2014-15 annual catalog and idea book. We hope you find great inspiration from the projects. Get your wish list ready! 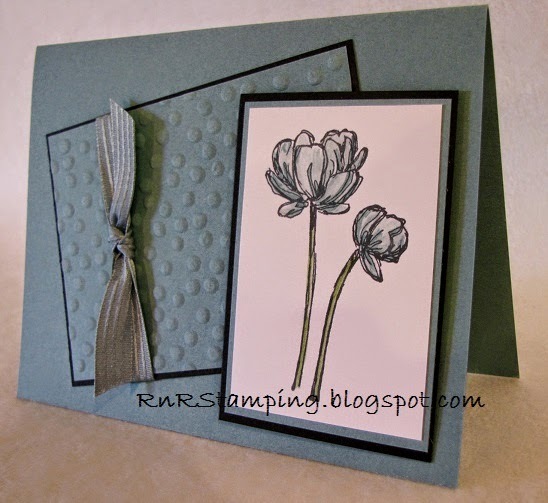 You may just be starting the blog hop or may have come from the website of the incredibly talented Peggy Noe at prettypapercards, stop #16 on the Pals Hop. If you get off track at any time, the full lineup below will help you move along from blog to blog so you see all of the amazing creations. The new catalog release is a HUGE event and the topic of greatest speculation is, "What colors will be chosen for the new In Colors?" I love the rich, earthy, fall Regal family, so the 2014-2016 In Colors are perfect for me. From left to right, let me introduce you to Blackberry Bliss, Lost Lagoon, Hello Honey, Moss Meadow and Tangelo Twist. There is no talent competition, this beauty pageant is based only on looks and potential and I think they're all winners. 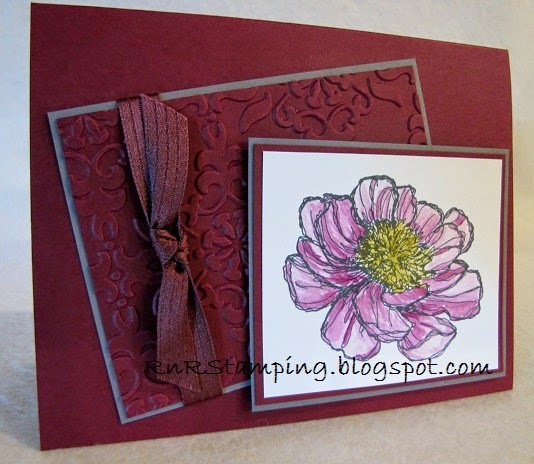 The hostess Bloom With Hope set is featured in this card set. This set will work perfectly with SU's new Blendabilities line, but in the meantime, I broke out my Blender Pen and my In Color classic stamp pads and had myself some fun! Each card also features the gorgeous new 3/8" Stitched Satin Ribbon available only in the new In Colors along with a different embossing folder on each card. Note that I used the same layout for each card, but with a different stamp and embossing folder, each card has it's own individual although they're all beauties. * When layering an embossed piece of card stock, apply your adhesive to the UNembossed piece of card stock. 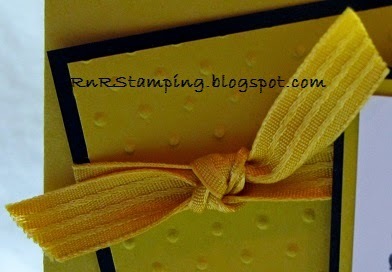 Doing this will prevent your embossing to flatten. * You created a layer with snail, but it's crooked and now what?? 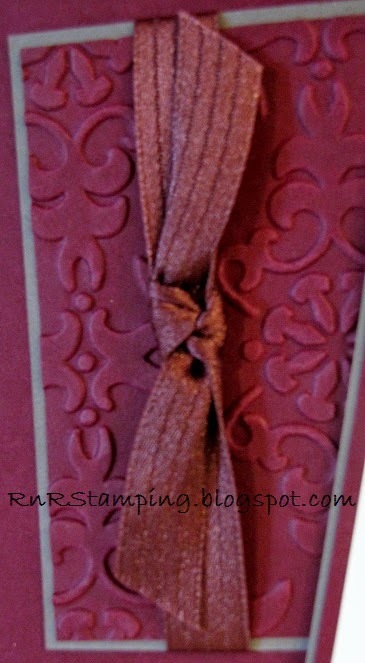 Use your heat embossing tool to warm up the glue. Once warm, the glue will release much easier. * Change the size of your layers. Exposing 1/8" versus 1/2" will give you very different looks. The next stop is #17, September Gray at SeptemberGray.com on the Pals Blog Hop! Thanks so much for stopping by. If you enjoyed your visit please leave a comment below. Until next month, take gentle care. I can't leave a message at her blog - I don't want to give my information to disqus. Such a gorgeous set of cards! I think I like Blackberry Bliss best. You made me want that stamp set! What a great showcase of product!!! I love all the cards! Sue, your post is SO creative! Love how you did the beauty pageant! And each card is a "Wow"!!! What a beautiful collection, Sue! Especially love the subtle and stunning detail that the embossing provides. Beautiful set. Great colors and card designs! Sue, fantastic notecard set. I don't usually get the hostess sets but I'll make an exception for this one. Thanks for sharing! 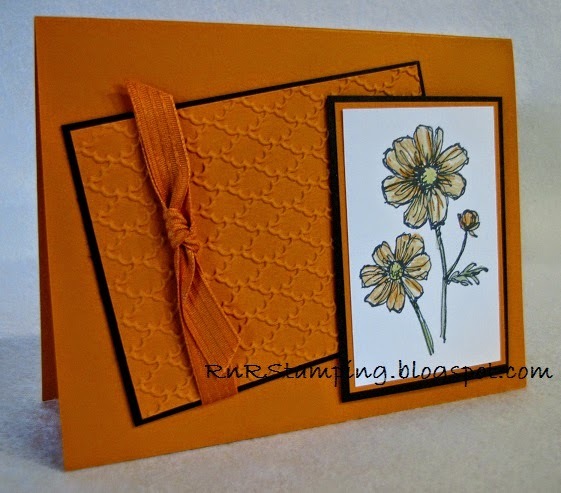 Sue...great use of the new colors and stamp set. Very nice collection. Wow . . . what a simply sensational collection, Sue!